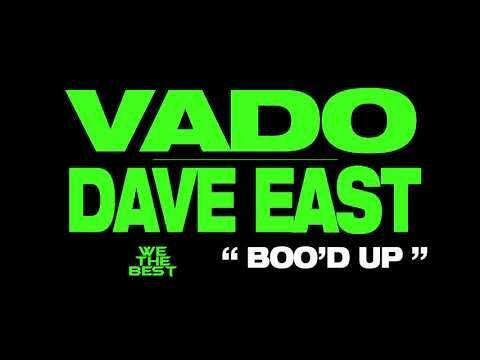 Dave East and Vado have been murdering every song they hop on together. They've linked up quite a few times in the past few months on songs like "Da Hated," "Blue Hundreds" and a freestyle over Drake's "Nice For What." At this point, they should drop a project together because they've proven to have great chemistry together on wax. Between original joints and freestyles over popular beats, they constantly prove why their pen games are so strong. Today, they link up for a remix of Ella Mai and Khalid's collaboration, "Boo'd Up." 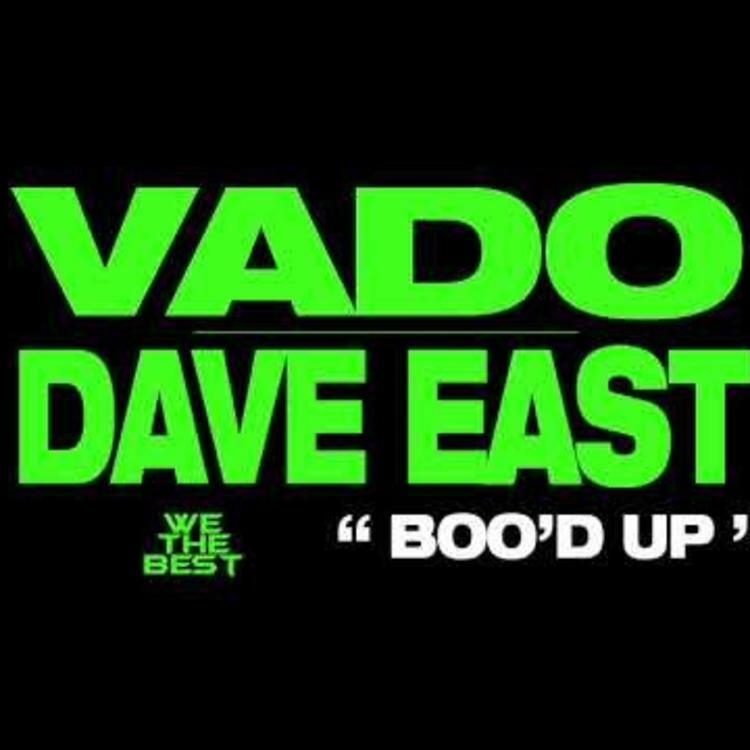 Dave East and Vado connect on their new collaboration over Ella Mai's "Boo'd Up." Vado holds it down on the first verse while delivering a melodic interpolation of Ella Mai's original intro. The two of them still leave Ella Mai's vocals for the hook on the track. Dave East swoops in for the second verse and closes it out with a bang. In addition to his collabs with Vado, Dave East has been steadily working on his own efforts. Most recently, he was featured on the "Rapture" soundtrack for the song, "NYCHA" featuring Nas. He also just dropped off the video for "Prosper" a couple days a go.